Punch and Judy is the most famous of all the puppet shows with good reason. For over 350 years it has enthralled generations upon generations of children. 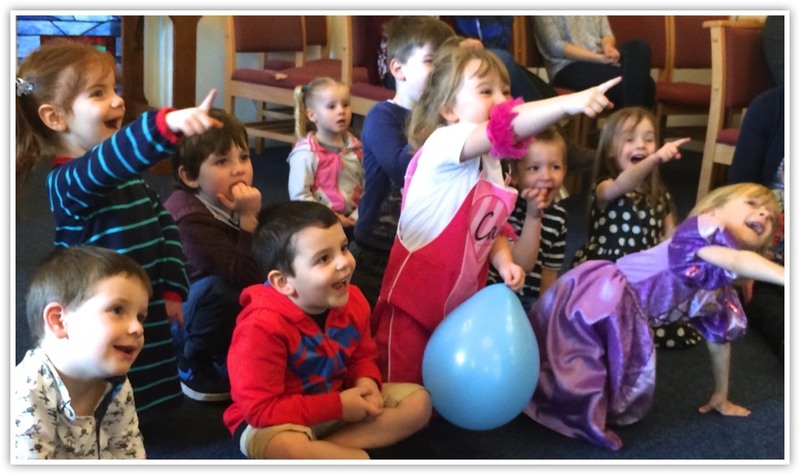 Kids love puppet shows, it gives their imagination full reign to enter a magical world where anything is possible. 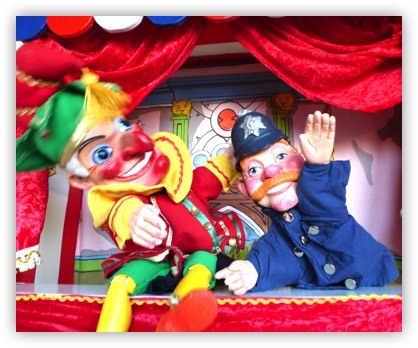 I have been a professional Punch and Judy man for many years creating the now famous "Brighton Punch and Judy" as well as "Professor Dill's Punch and Judy show". I became professor Dill through a strange historical event the happened in Whitehall London. King Charles asked to see a Punch and Judy show and liked it so much that he gave every performer an honorary professorship - that is why to this day we are known as "Professors" rather than puppeteers. The sow is a riot of knockabout fun and I am delighted to have been able to bring this wonderful puppet show to a whole new generation of children. This website has some photos of my show. The picture of the two boys on the left was taken at my show at Hampton Court. The show was done on a sunny day, but the show need not be done outside. A Punch and Judy puppet show works just as well indoors. When performing an outdoor show the booth needs to be staked down with ropes and tent pegs. The indoor booth on the other hand is much smaller and will fit into any size room - from the front room of a flat to the largest church hall. 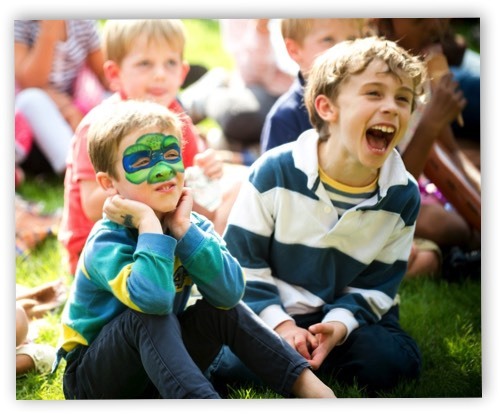 Punch and Judy has lasted over 350 years as the most famous puppet show of them all - as a magical experience for children he cannot be beaten. That is quite simply because Mr Punch is the best puppet show in the world!